If you are new to our blog welcome! 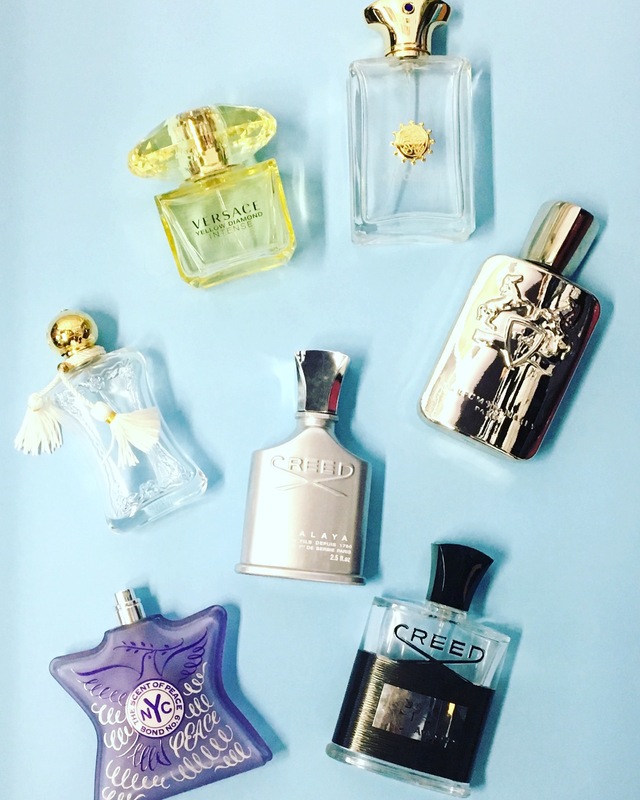 This is the August empties where I tell you which one of our Pocket Perfumes were so popular during August that we had to restock. This fragrance is floral with crisp fruity and woody accents, strong and persistent. It is a refreshing blend of Grapefruit, Bergamot, and Lemon. This popular fruity and tropical designer fragrance is a blend of Black Currant, Bergamot, Apple, and Pineapple. One of our most popular men’s fragrances. 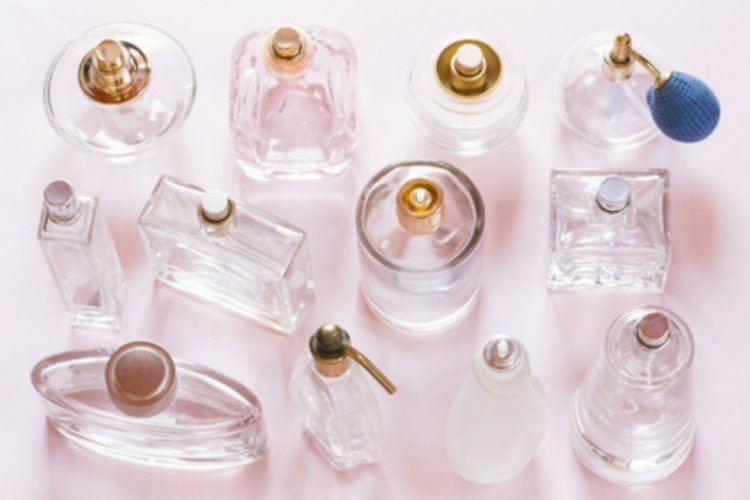 Fragrances notes are Red Berries, Black Currant, Cassis, Rose, Ylang – Ylang, Lily Of The Valley, Musk, and Vanilla. Spicy, green and fresh grapefruit and blueberry at the top of the composition, the heart opening with fresh and gentle green nuances of lily of the valley. Juicy and ripe notes of the base consist of musk and cedar. Notes of this designer fragrance are bergamot, heliotrope, and cumin. Heart: jasmine, bitter almond, and lavender. Base: amber, vanilla, and sandalwood. This men’s fragrance notes are orange, coriander, labdanum, tarragon, olibanum and blackberry, guaiac wood, cinnamon, bay leaf, honey, orchid, rose, clove and celery seeds, opoponax, patchouli, myrrh, cedar, musk, oakmoss, ambergris, agarwood (oud) and immortelle.